DNS ATKINS George JLT Condor neštart. DNS MEIJERS Jeroen Rabobank Development Team neštart. 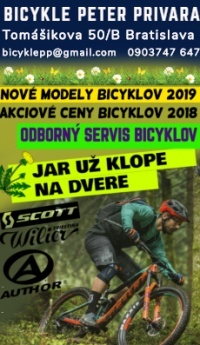 DNS NOVAK Domen Adria Mobil neštart. DNS ROTONDI Matteo GM Europa Ovini neštart. DNS DOBRE Vlad-nicolae Tusnad Cycling Team neštart.